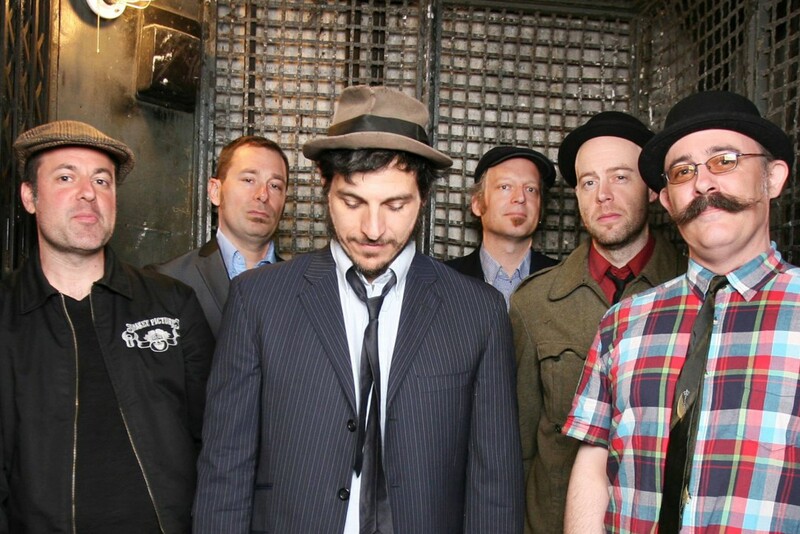 It has been announced that The Slackers have been added to the line up of Punk Rock Bowling in Asbury Park, which takes place from June 10-June 12, 2016. P.S. Punknews is sponsoring Punk Rock Bowling this year, so we've got some cool stuff planned. Music: The Rentiers: "The Early 2000s"